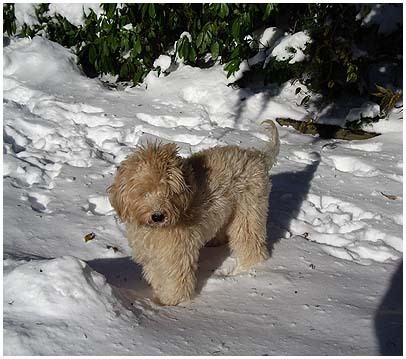 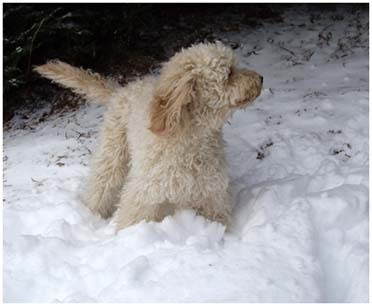 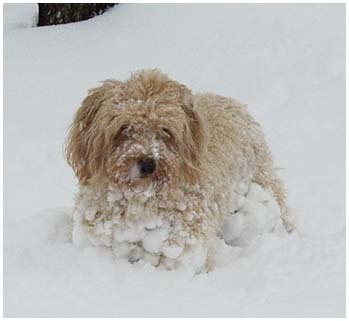 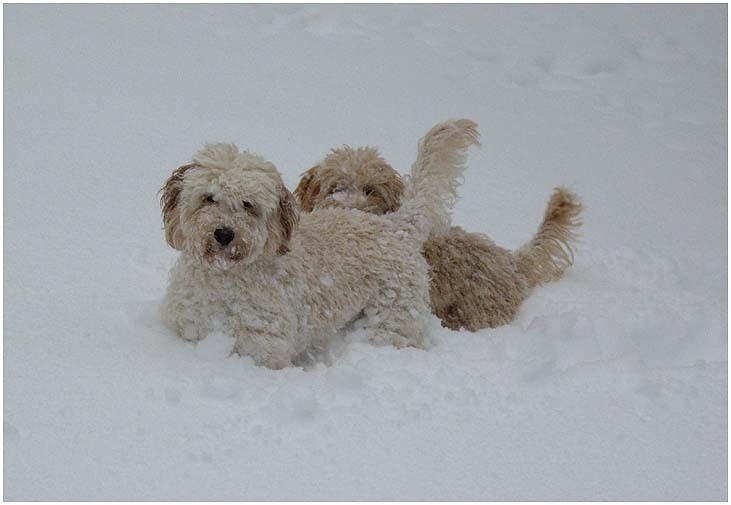 An Unusual Snowy day at Aladdin Australian Labradoodles. 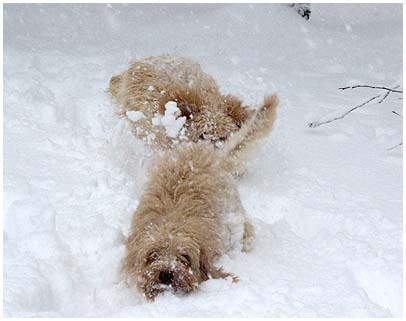 How my furry group enjoyed the snow thoroughly. 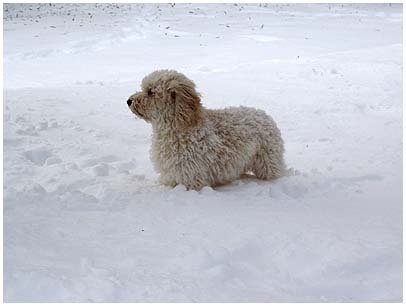 I hope you enjoy the day with them.